We are delighted to announce the three new recipients of the 2019 Distinguished Scientist and Scholar Award — congratulations to Adriano Aguzzi, Janet Currie and Antonio Rangel. Recognizing their outstanding contributions to the advancement of science and human progress through their pioneering, innovative and collaborative research, the NOMIS Award is enabling their continued investigation into the fundamental mechanisms of neurodegeneration (Aguzzi), the use of big data to identify better therapies for children with mental disorders (Currie), and the neurocomputational basis of simple decision making across species (Rangel). NOMIS Awards are presented to pioneering scientists and scholars who, through their innovative, groundbreaking research, have made a significant contribution to their respective fields. Their bold ideas and unique approaches involve interdisciplinary collaboration and apply a broad range of methods, building bridges across the boundaries of disciplines. Adriano Aguzzi is professor and director of the Institute of Neuropathology at the University of Zurich in Zurich, Switzerland. 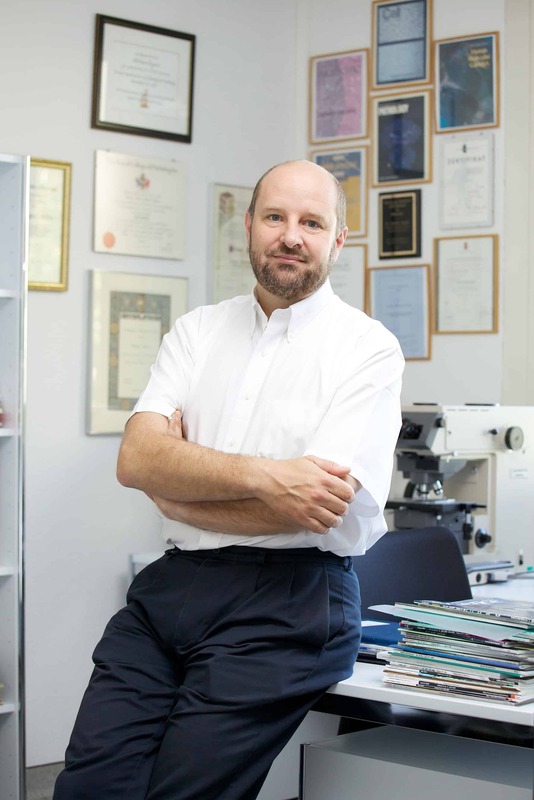 He has dedicated most of his professional life to understanding the molecular basis of prion diseases, combining transgenetics with molecular and immunological techniques. 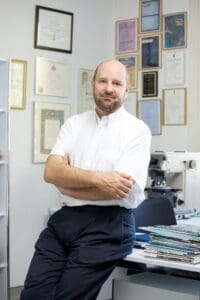 He clarified the crucial steps in the pathogenesis of the disease, discovered the cells and molecules involved in prion neuroinvasion, and elucidated the mechanisms leading to brain damage in these diseases. Aguzzi’s discoveries are enabling novel approaches to the diagnosis, prophylaxis and therapy of prion diseases and other neurodegenerative disorders. His NOMIS-supported research project is titled: Exploring the Locales of Cognitive Decline: Cellular and Molecular 3D Atlases of Brain Pathology in Aging and in Neurodegeneration. 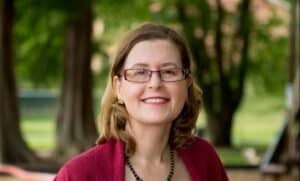 Janet Currie is the Henry Putnam Professor of Economics and Public Affairs at Princeton University’s Woodrow Wilson School of Public and International Affairs in Princeton, NJ, United States. Currie’s research focuses on health and wellbeing, particularly of children. She addresses socioeconomic differences in health and access to health care, environmental threats to health, and mental health. Currie co-directs Princeton’s Center for Health and Wellbeing and the Program on Children at the National Bureau of Economic Research. She is the recipient of numerous awards and honors, including the Carolyn Shaw Bell Award for furthering the status of women in the economics profession, and honorary doctorates from the University of Zurich and the University of Lyon. Her NOMIS-supported research project is titled: Harnessing Big Data to Improve Children’s Mental Health Treatment. 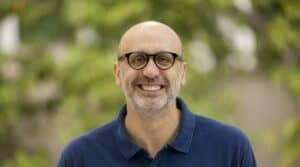 Antonio Rangel is the Bing Professor of Neuroscience, Behavioral Biology, and Economics, and Head Faculty in Residence at the California Institute of Technology (Caltech) in Pasadena, CA, United States. Rangel studies the computational and neurobiological basis of human decision making, employing a variety of tools from neuroscience, economics, psychology and computer science, including functional magnetic resonance imaging (fMRI), electroencephalography (EEG) and transcranial magnetic stimulation (TMS), among others. His NOMIS-supported research project is titled: Using Triangulation to Characterize the Neurocomputational Basis of Simple Choice.